The album is never less than beautiful and perfectly performed, but most of it is the recorded equivalent of Lunesta. 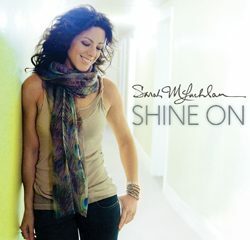 It’s been a full seven years since Sarah McLachlan’s Afterglow, but it’s hard to tell by listening to her latest album, Laws of Illusion. Adhering so closely to McLachlan’s trademark style, and so divorced from of-the-moment trends in pop music, the album sounds like it could be placed at almost any point in the chronology of her catalogue. 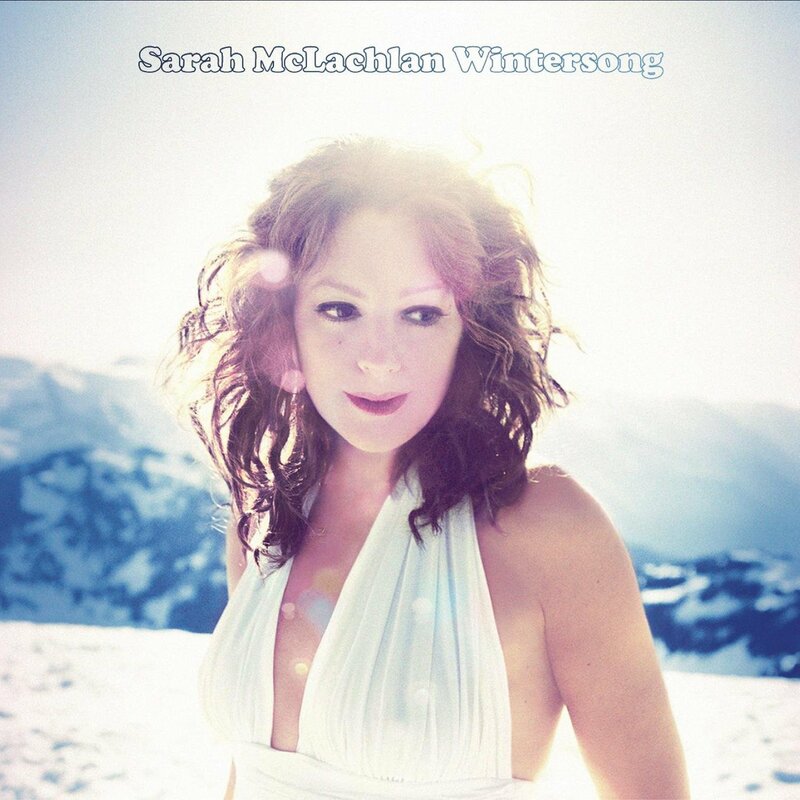 For McLachlan’s still-devoted fans, that Laws of Illusion sounds exactly the way one would expect a new Sarah McLachlan album to sound won’t present much of a problem. For anyone hoping that she might return to the meatier songwriting and less gossamer-wrapped style of Fumbling Towards Ecstacy, the album will be more than a bit dull. Laws of Illusion actually opens on a fairly promising note, with “Awakenings” boasting a more rapid pulse than McLachlan has shown in years. Beneath longtime producer Pierre Marchand’s new-agey atmospherics, some distorted electric guitar riffs and a propulsive percussion line give the song both momentum and texture. Its bridge is easily one of the most aggressive, rock-leaning moments in McLachlan’s catalogue, and the forcefulness of the production provides an effective contrast to the singer’s languid, ethereal vocal phrasing. Unfortunately, Marchand and McLachlan almost immediately retreat back into their staid comfort zone. A chorale-style backing track attempts to enliven the title track, but it’s still the kind of piano-and-acoustic-guitar song that’s tailor-made for a coffeehouse. Lead single “Loving You Is Easy” plays as a distaff response to Michael Bublé’s “Haven’t Met You Yet,” minus the jaunty horn section. The latter half of the album consists entirely of ballads and midtempo numbers like the previously released “U Want Me 2” and “Love Come” that could be exchanged with similar cuts from Surfacing or Afterglow without anyone noticing. It isn’t that there’s anything wrong with these songs per se. McLachlan’s voice is as supple and gorgeous an instrument today as it has ever been, and her sense of phrasing makes her an immediately identifiable vocalist. And she can still sell an evocative, melancholy piano ballad like “Forgiveness” without breaking a sweat. But therein lies the problem: Laws of Illusion sounds both effortless and effort-less, and McLachlan has proven that she’s capable of more compelling work. The album is never less than beautiful and perfectly performed, but most of it is the recorded equivalent of Lunesta.